I would like more information about 8650 W Gulana Ave C2068, Playa del Rey, CA 90293 MLS #19455182. Call it resort living, call it lake house or a Yogi garden, this 3BR / 1.75Ba condo in Cross Creek Village has the best location and view! The south-facing unit with only one common wall is always bright and quiet. The clever addition of the French door partitions the dining and living room space, and makes the unit feel even more like a house. Grandfathered hard flooring boosts aesthetic beauty, sense of light and serenity. Smooth ceilings with remote controlled fan & light in each room. Two tandem parking spaces. The park-like complex offers amazing amenities: two heated outdoor swimming pools, club house, on site management office, sports courts, indoor gym, sauna and spa. The property on 8650 W Gulana Ave C2068, Playa del Rey, CA 90293 is listed for $615,000 as MLS #19455182. 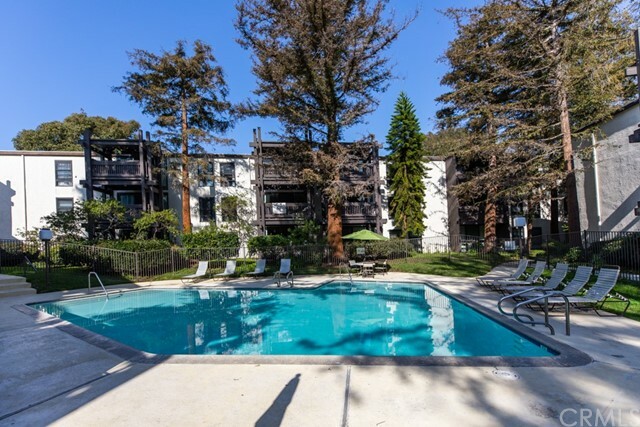 This 3 bedroom, 2 bathroom 1,228 sqft Condominium built in 1971 located in Playa del Rey, CA 90293. For more information regarding this or any other property in Playa del Rey, please contact us at (424) 272-1339.